Click here for a complete listing of areas we serve. Become a Select Insider and be in the know! Select International’s expert team by subscribing to our blog! Whether you are looking for a single employee assessment or support for a full hiring process, Select International has a solution that’s right for you. 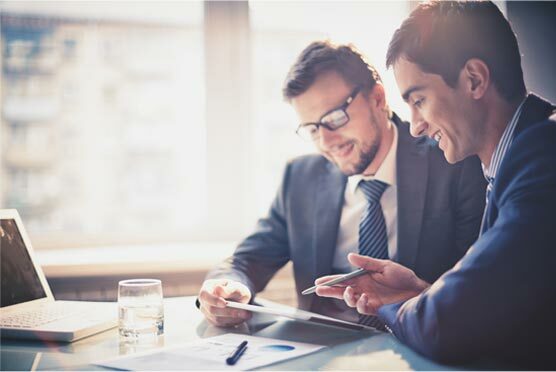 Rely on Select International’s more than 20 years of experience in interview training for hiring managers to help you identify, select and develop top talent for your organization through better structural behavioral interviews. Select International has developed an innovative way to ensure that companies can select and develop their top leaders. As expected, when a new generation replaces its predecessor, workplaces will change. As more millennials become leaders and managers in their organizations, we should expect a shift in values, motivators, and expectations. 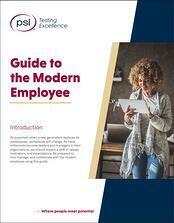 Be prepared to hire, manage, and collaborate with the modern employee using this guide. Technical and soft skills are critical components for manufacturing jobs. Learn how Trina Rauscher-Cooper and the team at V&M were able to quantify the soft-skills they were seeking through the hiring process by partnering with Select International.